Divine Redeemer believes that we have been called to make disciples for Christ. It is through relationships and love without judgment that we provide opportunities for fellowship, worship, discipleship and service to others. Through these relationships we find the love and forgiveness that God has for us, even though we do not deserve it. God sent His Son to suffer, die and rise again for us, so that we might receive the gift of salvation, and the opportunity to live with Him forever in heaven. As a response to that gift which God has given us, we reach out to one another and our community with the Word of God that tells us of forgiveness and new life. That message lies at the heart of our mission and ministry and we want you to know that you are welcome just as you are, at Divine Redeemer Lutheran Church and School. Our congregation is a member of The Lutheran Church - Missouri Synod. 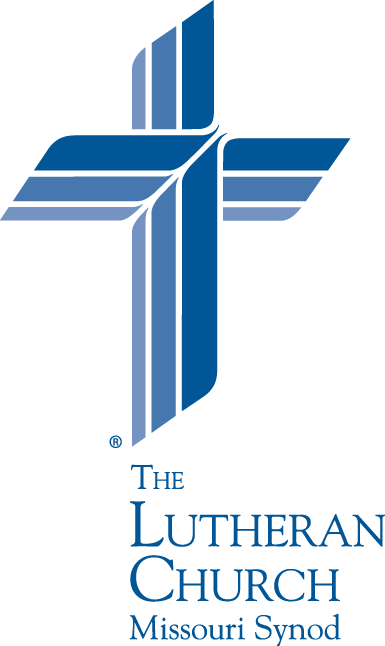 The Lutheran Church - Missouri Synod accepts the Scriptures as the inspired and inerrant Word of God, and subscribes unconditionally to the Lutheran Confessions as the true and unadulterated statement and exposition of the Word of God. We accept the Confessions because they are drawn from the Word of God and on that account regard their doctrinal content as a true and binding exposition of Holy Scripture and as authoritative for all pastors, congregations and church workers of The Lutheran Church - Missouri Synod. Divine Redeemer Lutheran Church and School accepts and teaches Bible-based teachings of Martin Luther that inspired the reformation of the Catholic Church in the 16th century. The teaching of Luther can be summarized in three short phrases: Grace alone, Faith alone, Scripture alone.